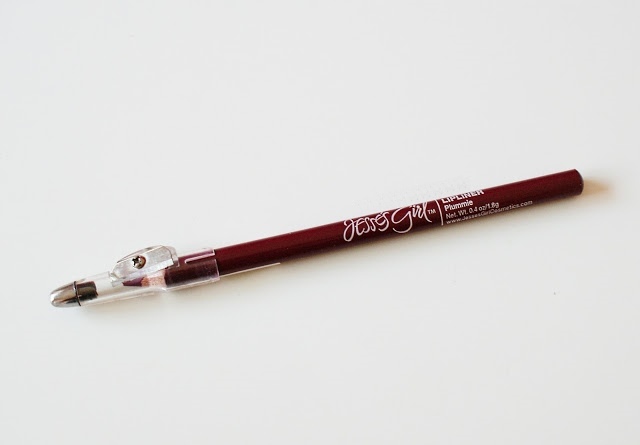 Check out this lip liner by Jesse's Girl - Plummie shade. 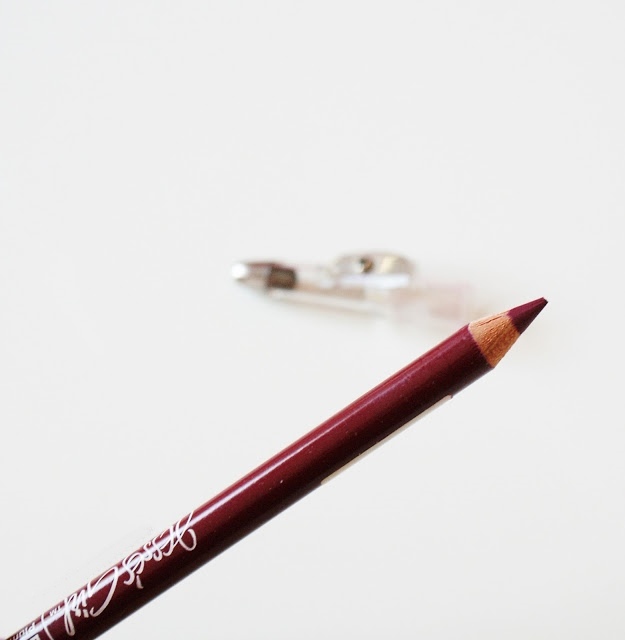 My Thoughts: This is a really pigmented lip liner, for the price it's really amazing! :) The swatched above shows you the 1 swipe, as well as layers of it if you want to apply it all over your lips. 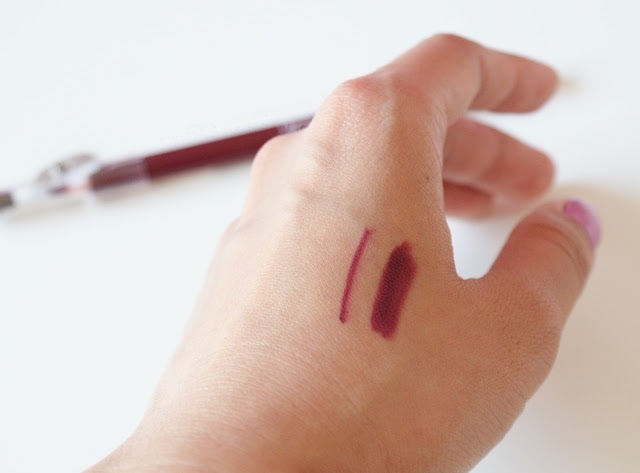 It is a lipliner, so it is definitely matte and dry. Unless you like that kind of texture. I prefer to apply it all over my lips and add same shade of lipstick or lipgloss over. Some days, just the lip liner all over the lips and lip balm works for me too. It is very easy to apply, not too soft / creamy to the point that it will easily bleed after eating / drinking through out the day. It has a nice long lasting formula.